Nice picture, but this post is from April 2001, or did you edit your post? Cause i’m pretty sure you’re mentioning that you took the picture before 9/11-2001. Thanks… Yes. 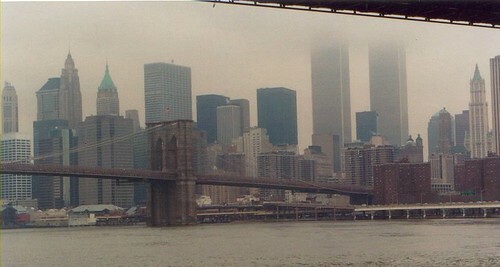 April 2001: five months before September 11th 2001. I should explain that I started this blog on WordPress in 2008. I added older posts (from my website) using the date of the photos – hence the confusion between text and image.